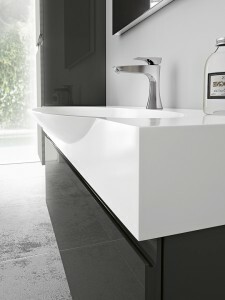 The Simplicity Of Design Is Enriched By Soft And Curved Shapes. 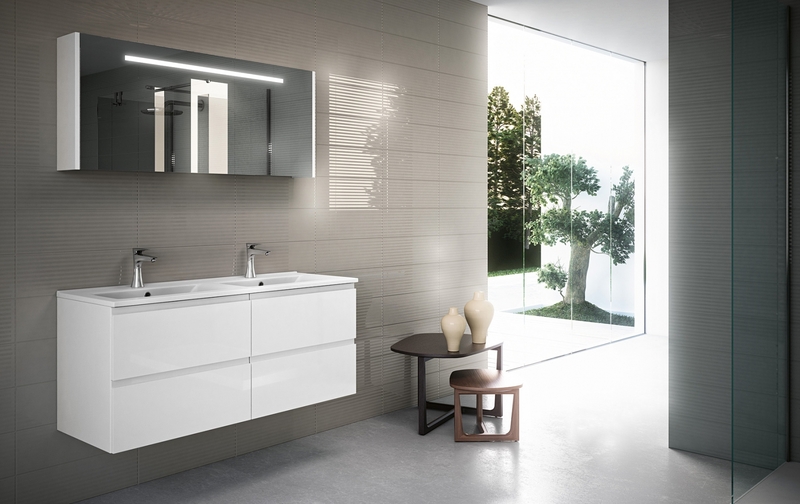 The Curved Fronts, Available With 1 Single Panel Or With 2 Drawers, Distinguish The Way Collection With Their Endless Chromatic Combinations In Order To Create Sober And Elegant Rooms For Any Kind Of Taste. 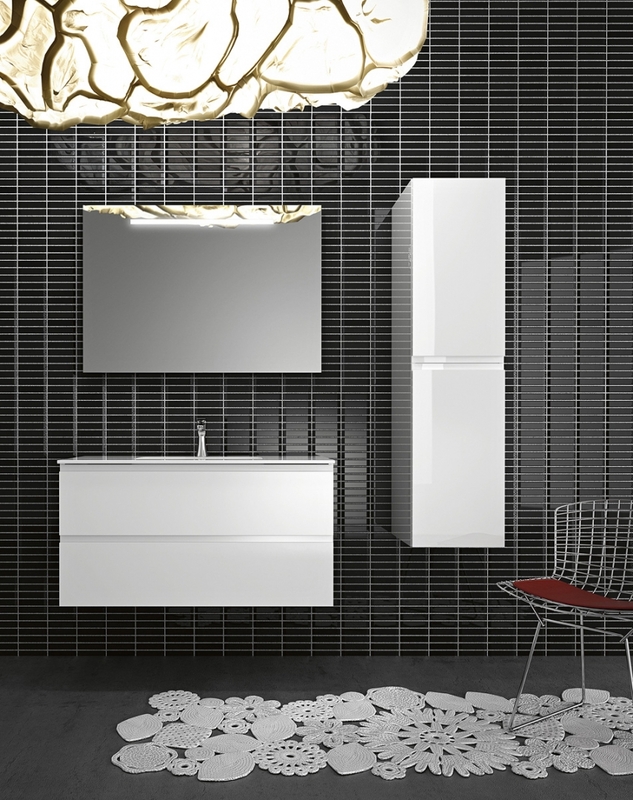 Wall-Units And Columns With Curved Shapes, Feature Of The Collection. 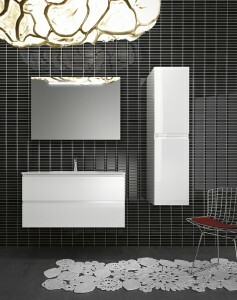 Curve Working Is A Precious Element Repeated On The Wall-Units To Grant The Most Perfect And Co-Ordinated Furnishing. 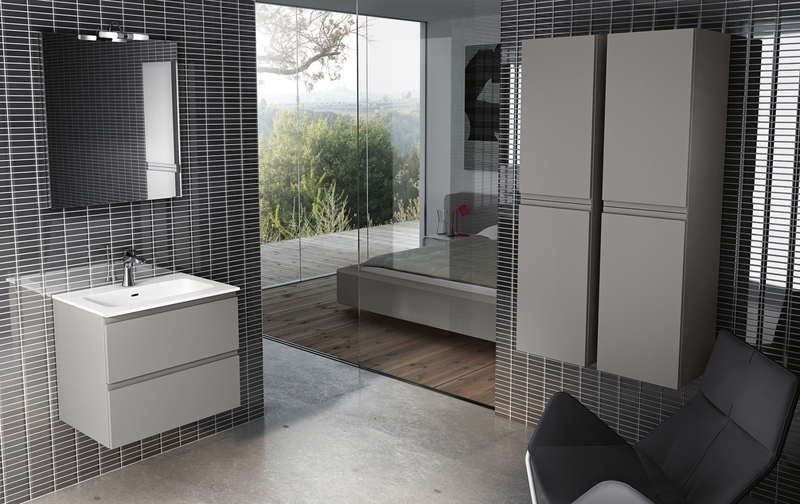 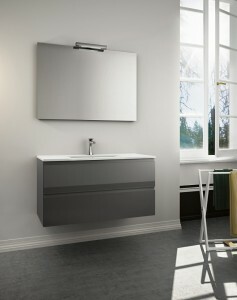 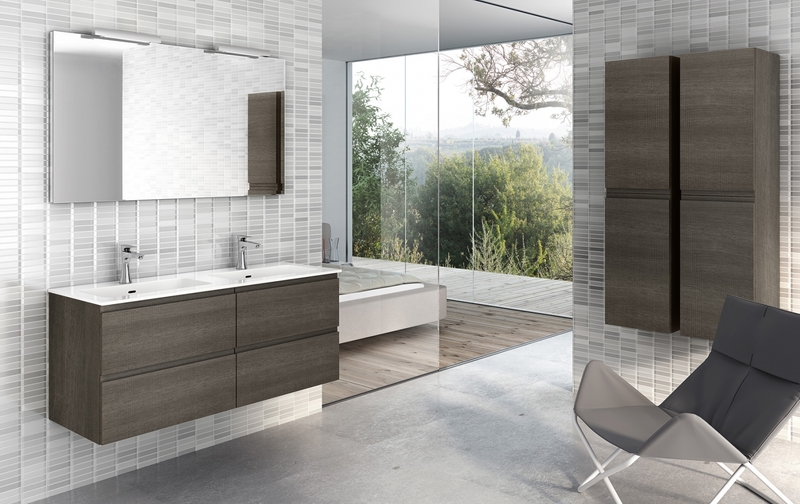 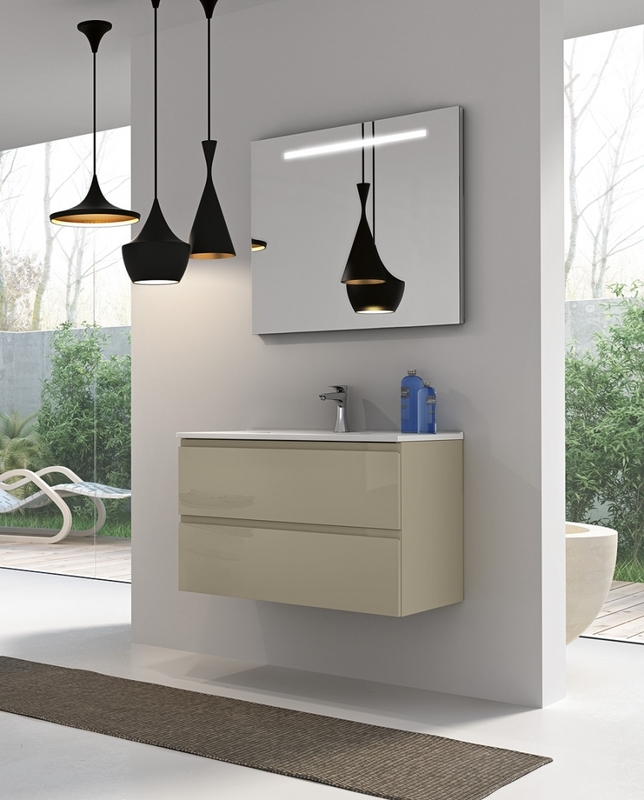 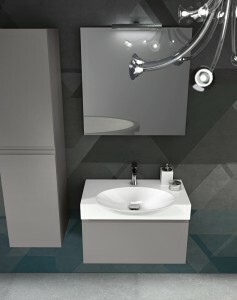 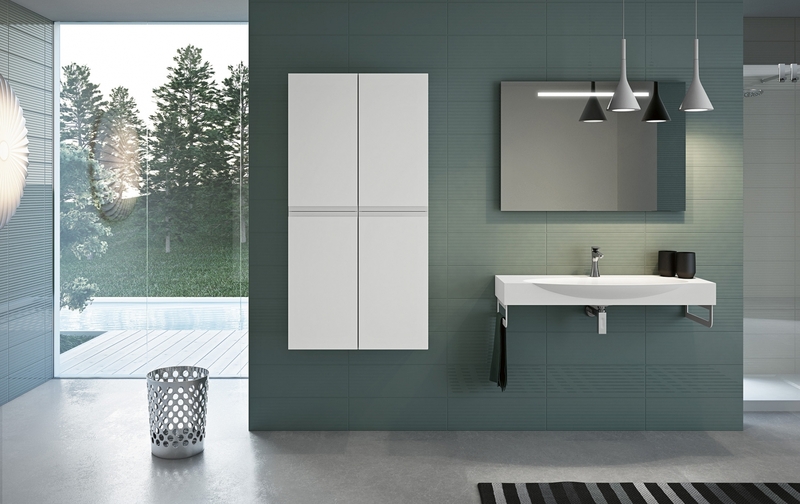 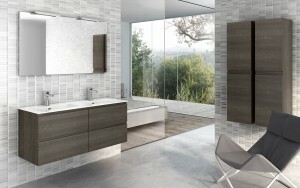 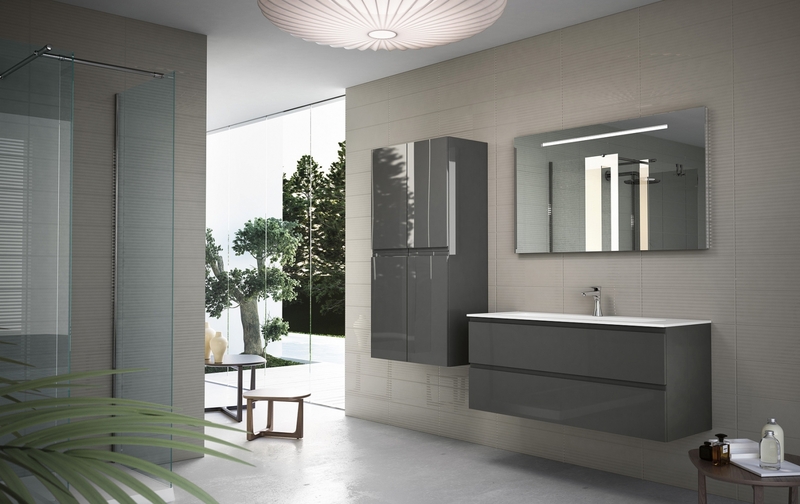 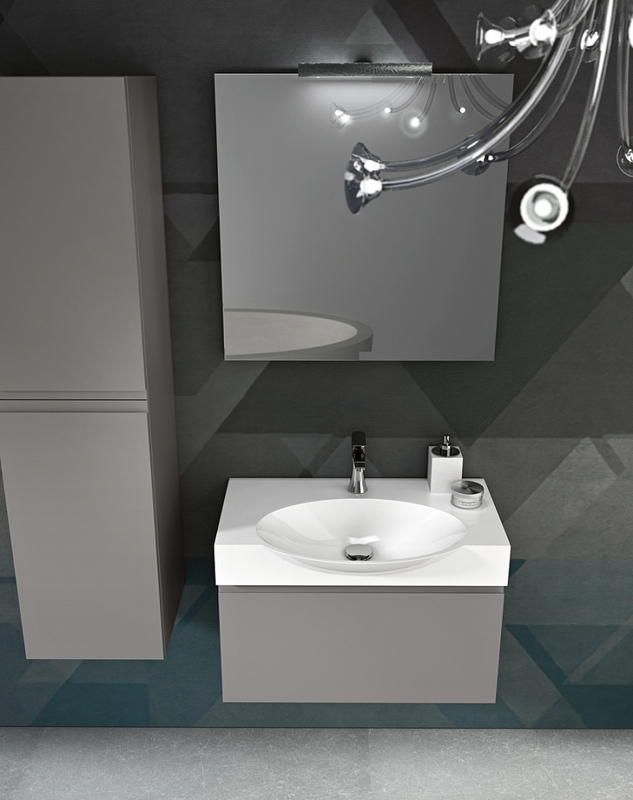 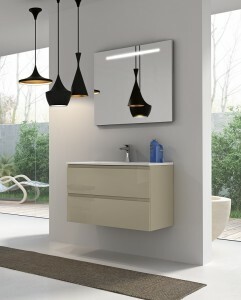 The Neat Line Of The Washbasin Unit Matches Softly With The Small Wall-Units.